OFFER: Free BBQ Rack and Ash Rake included. 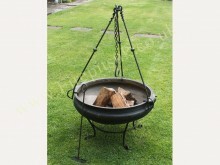 Also available in 70cm and 80cm diameter. OFFER: Free BBQ Rack and Ash Rake included. 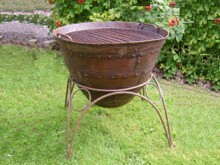 Also available in 60cm and 80cm diameter. 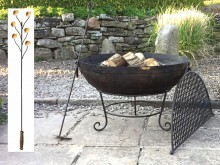 OFFER: Free BBQ Rack and Ash Rake included. 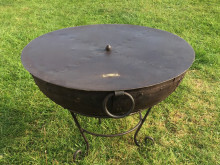 Also available in 60cm and 70cm diameter.